Who will be the top 5 most expensive summer signings this season? That is a question that many people are wondering, including myself. A summer transfer window following a World Cup or a Euro Cup is always a bit more volatile than a regular summer transfer window. Players have showcased their talents at this summer’s World Cup and have increased their value and desirability, and there are always some crazy owners willing to splash big time cash on them. 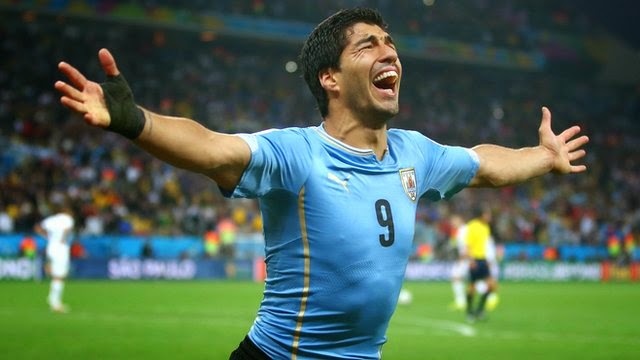 I am going to focus on what I believe will be the top 5 most expensive summer signings that played at the World Cup in Brazil. So let us dive in and see what the market will have to offer. 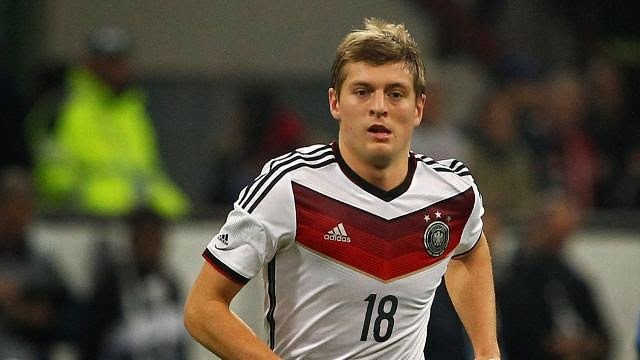 I would be very surprised if Toni Kroos stays at Bayern Munich this offseason. Real Madrid and Manchester United are in the run, but it is reported that Real Madrid has agreed to terms with a player and will be paying a 30 million euro transfer fee. Is this the best move for Kroos? I am not sure; I don’t think he is a player that would fit well in Real Madrid style of play and perhaps if he was to move somewhere else England would be a better fit for him, but Arsenal doesn’t seem to me to have the appeal for him and United is out of Champions League football, and I believe a player like Kroos will want to be playing at the biggest stage possible. 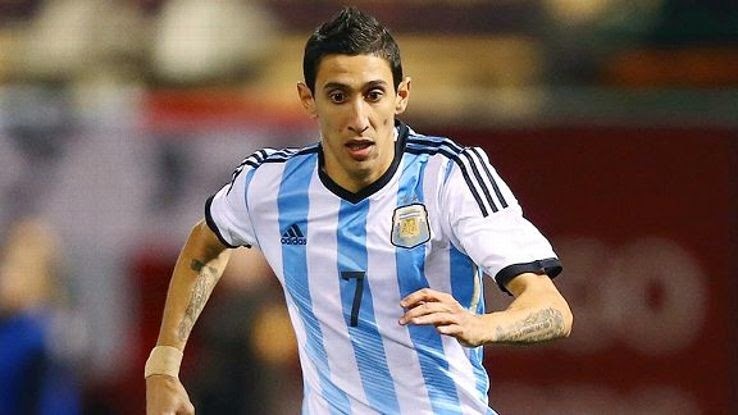 According to reports coming out of Spain, Real Madrid has quietly placed Di Maria on the market but not at sale price. The asking price is 70 million euros which would make him the highest transfer fee in Spanish football, surpassing Figo. Real Madrid paid 60 million for Figo, and if the reports are correct, Di Maria has everything going for him to make him the new record holder. According to local reports from the Spanish media, both Manchester United and PSG have made an initial offer of 60 million while Arsenal and AS Monaco have offered 50 million. Monaco is looking at possibly doing a deal with Real where both James Rodriguez and Di Maria would be included, but Real Madrid is not interested in lowering the price of their winger to secure another player. They want to sell him and their asking price is 70 million. I believe they will go into the market and sign either one or two big names, and for that to happen they will need to make some room in the current roster as well as gain some money to help in their other transactions. While I don’t see Di Maria’s value at 70 million or not even at 50 million to be honest, I can see some teams going crazy and over spending on the Argentinian midfielder. Eventually I believe he will be sold for an amount in the range of 65 million. I think he will end up at PSG, I don’t see anybody else willing to spend that kind of money on one single player. 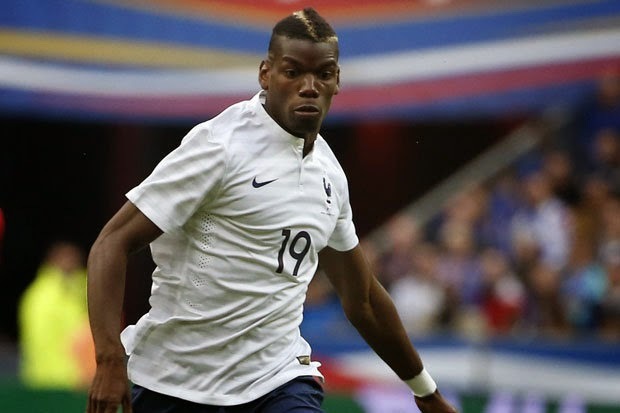 Paul Pogba is a young player with a huge ceiling. His performances at the World Cup were enough to confirm the value he had evidenced at Juventus during this last season. He is an incredible midfielder and at such a young age he is able to already have the necessary maturity to not only be an influential part of his countries midfield but also of the Italian champions Juventus. Juventus will need to sell one or two players this summer in order to retool their team for the upcoming season, and nobody more than Pogba seems to be a desirable target. His age, his ability and his quality make him the perfect target for any club looking at improving their midfield, but also for Juventus this is a unique opportunity to cash in on their player at a time where his value is at the highest. If they hold on to him for one more season I don’t believe they can ever get what they can get now and if you believe reports coming out of England the fee would be around 75 million euros making him the most expensive player signed by an English team. Chelsea has the money, and they have a need for that kind of player. Between players leaving and getting older, the Blues midfield is becoming a weak spot that needs to be addressed, the signing of Pogba would be a huge step in addressing that issue. James Rodriguez was the star of the World Cup and possibly he will be the best goal scorer of the tournament. This kind of performance has the name “galactico” written all over it. I don’t think Real Madrid will go after anybody else until they sign James Rodriguez. He would be the crown jewel of this summer transfer window, and considering how much Monaco paid FC Porto for him just an year ago I don’t see him being transferred out of Monaco for anything less than 80 million euros, unless a deal with Real Madrid can be made that would include a player going the other way, Di Maria perhaps, but I doubt that. I don’t think Manchester United is anywhere near this race and believing otherwise would be foolish. They will not spend this kind of money on a single player and I don’t think Real Madrid will be outbid for any player they want by any team out there. Their ego is larger than their budget, and if they set their marks on a target they normally get it, look no further than Figo, Cristiano Ronaldo and Bale as some of the examples of their willingness to pay whatever it takes to get who they want. 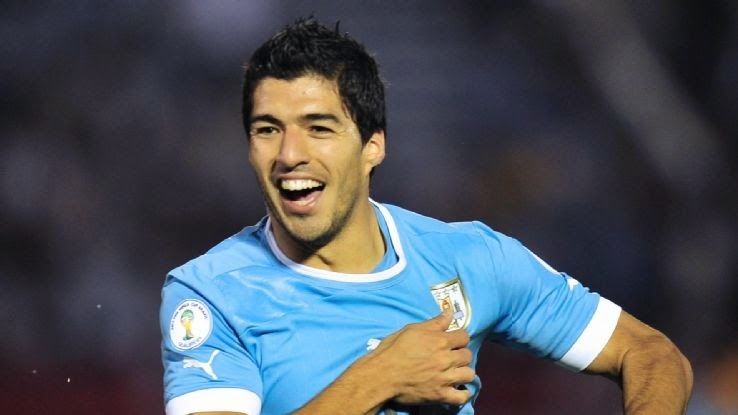 At this point nobody believes that Suarez will stay at Liverpool. It is obvious that he will go to Barcelona the question is for how much? I think the deal will be done for around 85 million euros. At the end of the day, Suarez has been a problem for management at Liverpool and if they can cash in on a transfer like this and use that money to sign 3 quality players that can help the roster in multiple positions I don’t see why they wouldn’t. They will miss his goals up front, but they can find a replacement in the market, perhaps not as good but of similar value and use the rest of the money to improve their defense and midfield, which at this point is not strong enough for Champions League and EPL. Jackson Martinez would be an interesting solution for them also Slimani would be a good player for the style of game Liverpool plays. Those two players could give Liverpool the goals they need for a fraction of the cost. This deal will go down to the wire, but I believe the onus is on Liverpool more than Barcelona.